Cooking can be intimidating. But it doesn't have to be! Consider these easy recipes to get yourself started today. Don't be fooled. 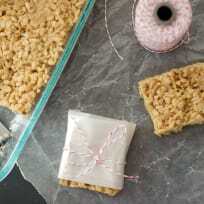 These salty sweet snacks are really for mom. Of course, the kids will like them, too! 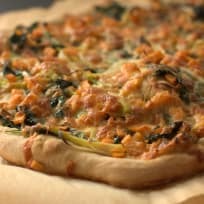 A few leftover veggies turn into a gourmet meal with this simple pizza. It's easy enough for any weeknight! Join me for a weekly pizza party on Friday nights. 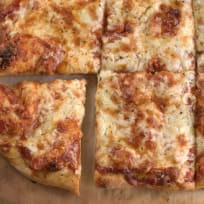 I think you'll find that this overnight pizza recipe is easier than ordering takeout! No dairy? No problem! 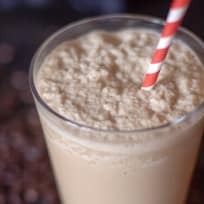 You'll love this homemade coconut mocha frappe. It's the perfect afternoon pick-me-up! No time to cook? Put your slow cooker to work for you with this easy Slow Cooker Chicken Tortilla Soup. Dinner is served! No time to bake? No worries! These sourdough banana chip muffins can be whipped up in no time at all. What more could a busy mom want? For anyone with a busy schedule, leftovers are a must. Transform your leftovers into an exciting new dish with this simple enchilada sauce. Even the pickiest eaters will approve!